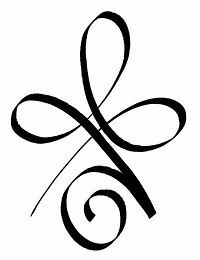 The OM Shoppe: Celebrate the Change of Seasons! The length of the day and night are equal during an equinox, and for this reason the Autumnal and Vernal Equinoxes signify balance and equilibrium. This association is more than symbolic: both the sun and moon emit life-sustaining influence over the earth and all organisms. The sun represents warmth and masculine, active energy, whereas the moon corresponds to coolness and feminine, passive energy. 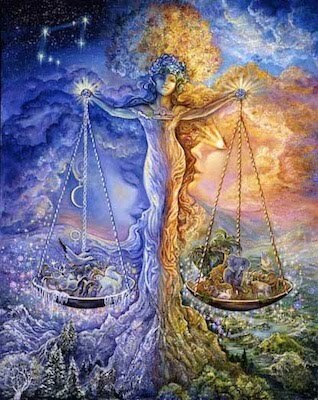 Most days of the year either the sun or moon will exert a greater influence than the other, however on the day of an equinox, solar and lunar energies are balanced. 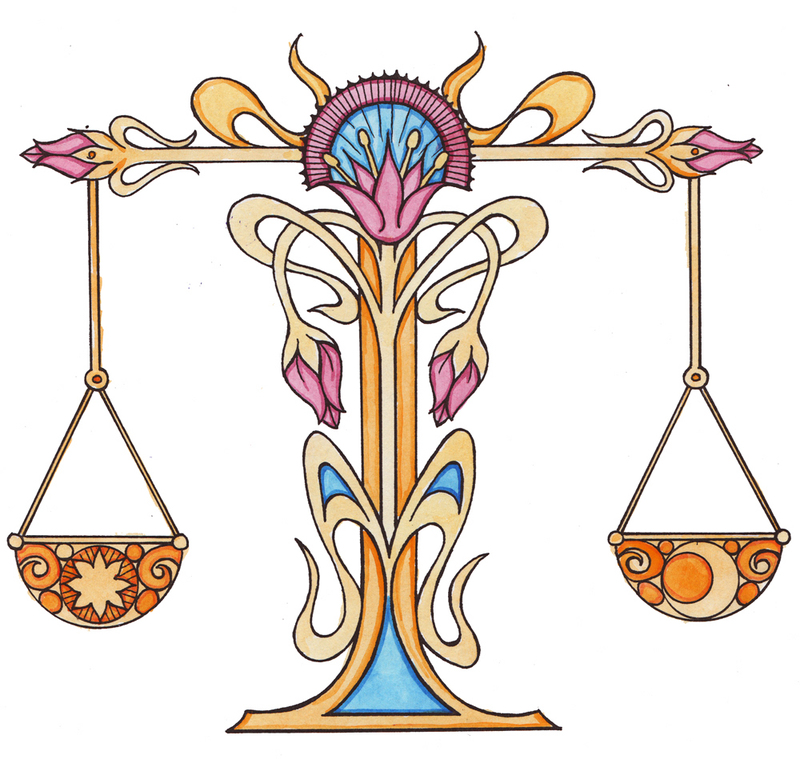 It is at this time that the sun enters the astrological sign of Libra, which is the sign of the scales and balance. The days closest to an equinox will be more naturally balanced than other days of the year. The heat of the summer blends with the encroaching winter to create an in-between comfortable climate, devoid of extremes. This time of comfort and balance can be taken as a grace period before the extreme end-of-year during which preparations must be made to face the off-season winter conditions. The equinox similarly corresponds to a time of energetic tranquility, a time meant to allow for growth and transformation in the wake of shifting energies. 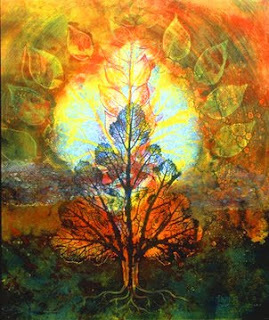 In light of the autumnal equinox, we at The Om Shoppe &Spa encourage you to embrace this time of transition. Don’t hesitate to try something new or release an old habit. Stop by our Sarasota location to stock up on energy clearing and relaxation supplies or visit our spa for an appointment for deep energy work. You’ll leave our shop feeling refreshed and ready to embrace a new beginning.